A little bit of a catch up today with a past Meet the Maker interviewee. 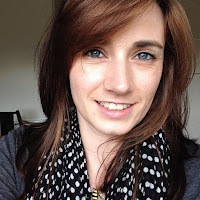 Please do welcome back Claire of Rosey Posey and have a read to find out what she has been up to! Hi Claire! It has been a while. What have you been getting up to since your last interview? 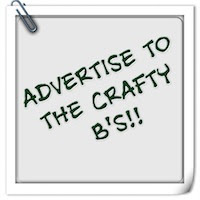 Hello Mrs Crafty B, I can't believe it's been almost a year and a half since we last spoke! It has actually been really interesting going back and reading our first chat with you- my how things have changed! We were right at the beginning of our journey when we met you and feel humbled to still be here doing what we love. We started off in two shops in Devon and have now had our creations for sale in over 12 shops round the country! We hope to be in lots more in the future. 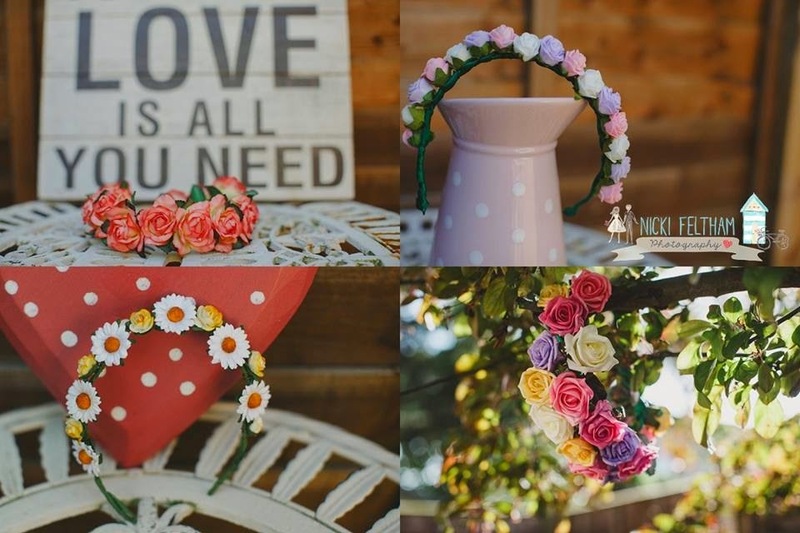 We started making floral headbands and hair combs for every-day wear but now a large proportion of our customers are brides and bridesmaids! We also have been lucky enough to be involved in some brilliant bridal photo shoots over the past year which have been so much fun. We have been able to collaborate with amazing dress designers, make up artists and photographers to produce some fantastic photographs which we are in love with. We have some big plans for 2015! 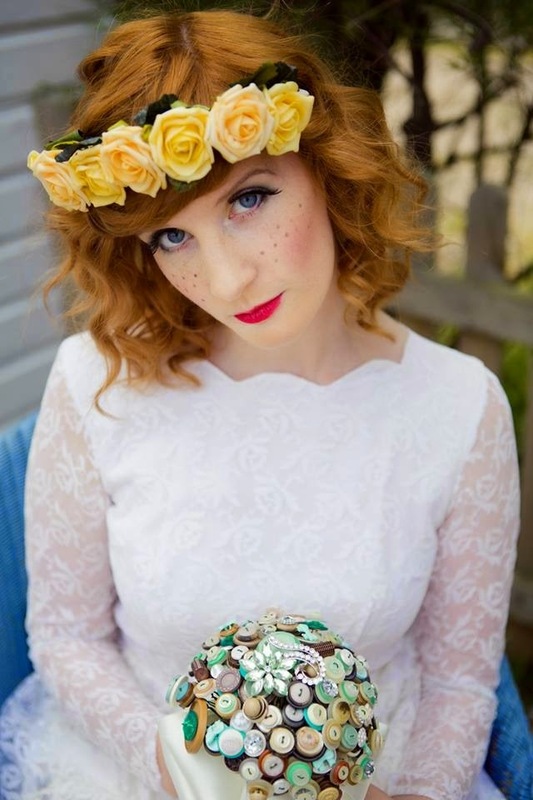 Instead of just making floral hair accessories, we would love to branch out to design your whole wedding. Rosey Posey chair covers, table and room decorations, seating plans and bridesmaid gifts. We have also just started doing hen parties where you and your bridesmaids can invite us into your house for a couple of hours. You can drink tea (or champagne!) and make your very own Rosey Posey Creations with our simple direction. It's a great way to have some fun with your girlfriends and you can even make something to wear for the big day! At present, I am writing this from our desk in our brand new workshop! When I cast my eyes back to our last chat, I can see I said, 'I make everything in my living room- my poor flatmates! I have a little corner where I keep everything which is great but I would love an entire room which I could dedicate to it.' Yay dreams can come true!! Thank you very much for taking the time out to catch up with us again, I can't wait to chat in another years' time and see we what we have both been up to! 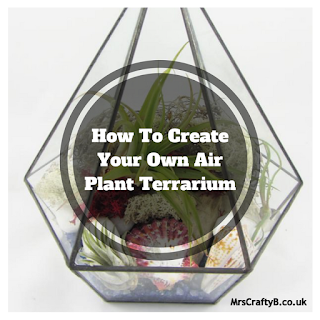 And may I say, Mrs Crafty B, your blog is looking fabulous as always! This all sounds amazing Claire. A huge well done on all of your achievements and may 2015 bring even more excitement for you and Rosey Posey Creations.